» Hill Top Head Turners!! 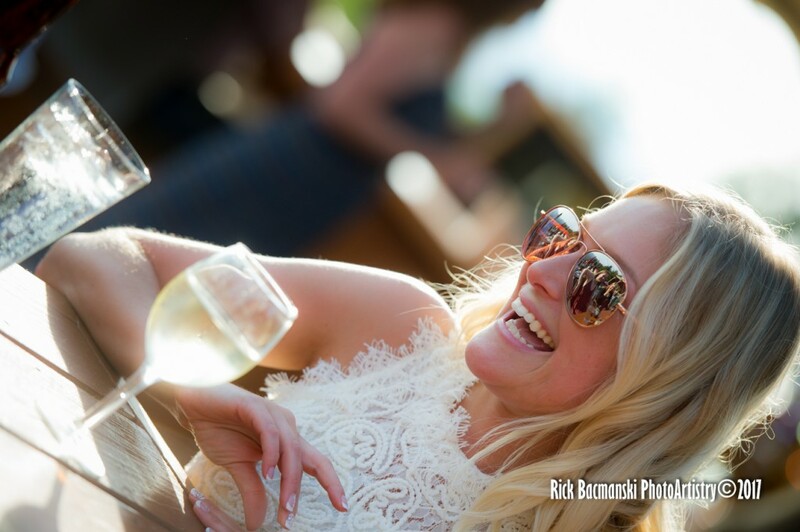 Just getting into another Wedding edit from a couple of weeks ago. 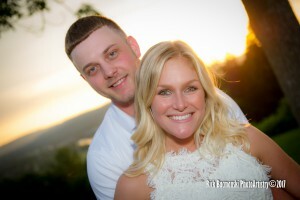 These shots from the Hill Top Inn Rehearsal Dinner came out so good! Love the Sunsets on the Deck up there, and a Cute Couple didn’t hurt either! 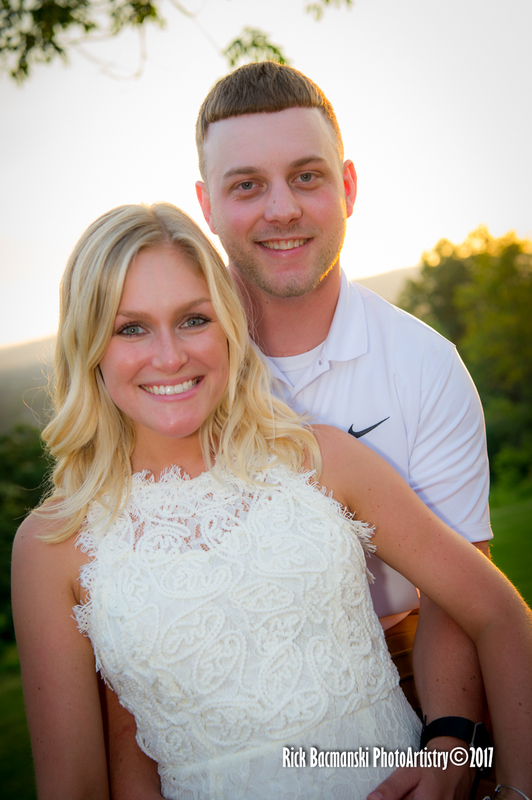 Kayla & Braden….your Pix are Looking Really Fine! But Of Course they are!!!!! Comments Off on Hill Top Head Turners! !